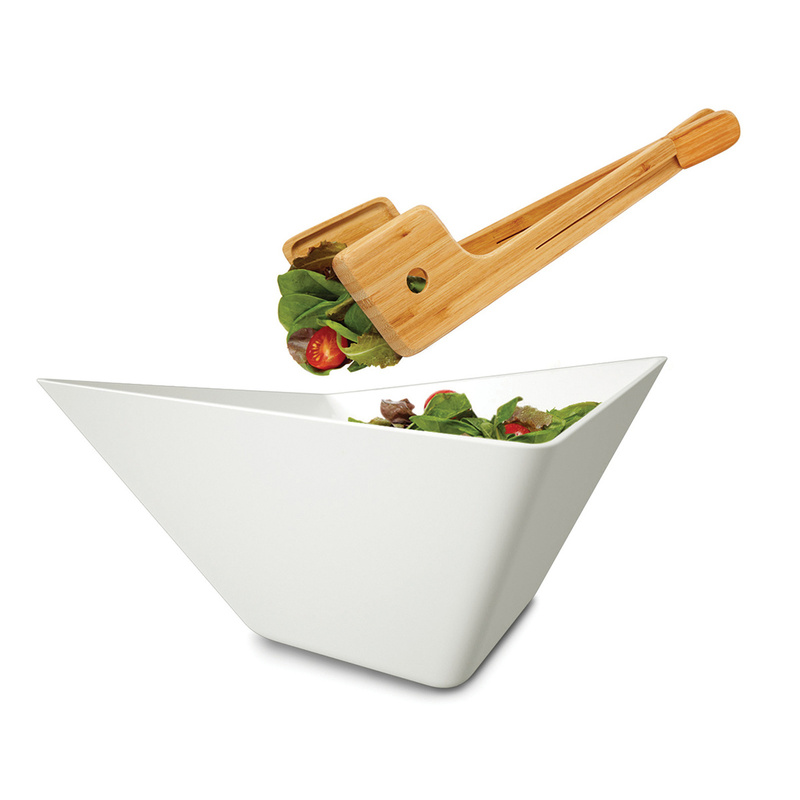 This Forminimal set includes 2 bamboo salad servers. 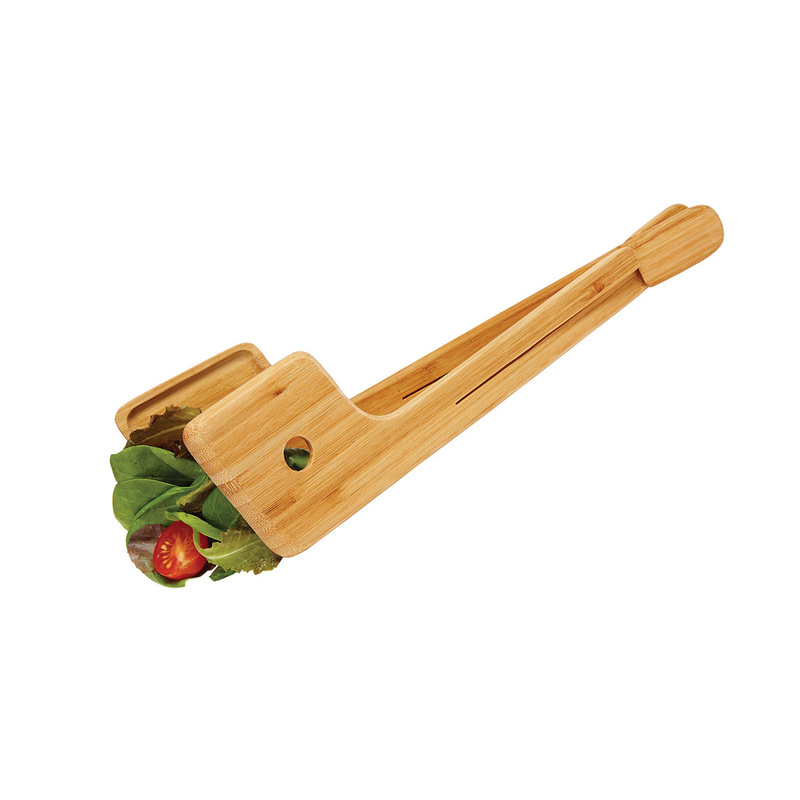 They can be used individually or joined to form tongs thanks to their special ends. These servers are ergonomic and compact. 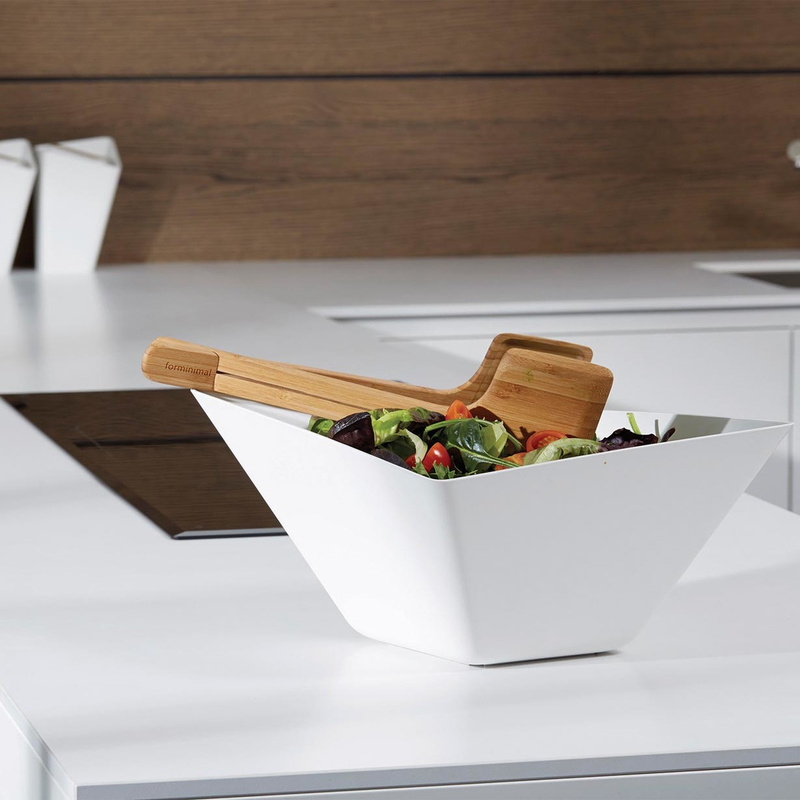 These items belong to the Forminimal collection, a new contemporary kitchenware range by Black+Blum. Each piece is iconic and sculptural, with top functionality and a stylish look. Forminimal is the child branch of the design brand black+blum. The company creates unique and original design collections, all characterized by a great functionality. Based in the Oxo Tower of London, their studio and shop offer a chance to meet the designers and discover all the new collections.